T-shirt, Polo Shirt, Tank Top, Sweat Shirt. 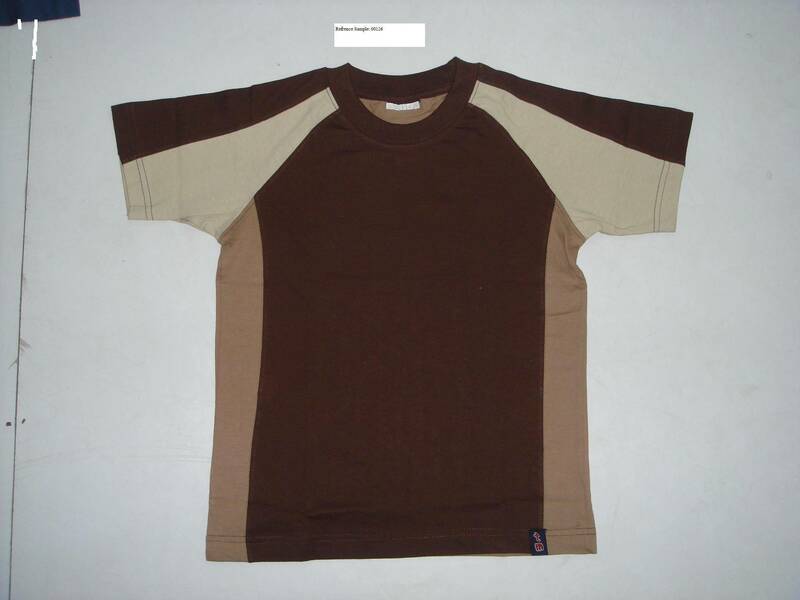 We are the knitted garment manufacturers and exporters. We have a wide range of products such as Baby wear, Boy's and Girl's wear, Men's wear and Ladies' wear. Our price is competitive and we always maintain timely shipment of our goods to our esteemed buyers' destination. We offer tight price to protect the maximum benefit of our buyers. Please check out our price once. We are committed to be in your service.